Bought this book for my parters birthday, we own an English Bull Terrier and she makes us laugh everyday so I thought he would enjoy the book. Its funny and a lovely story describes the personality of the English bull terrier fantastically. 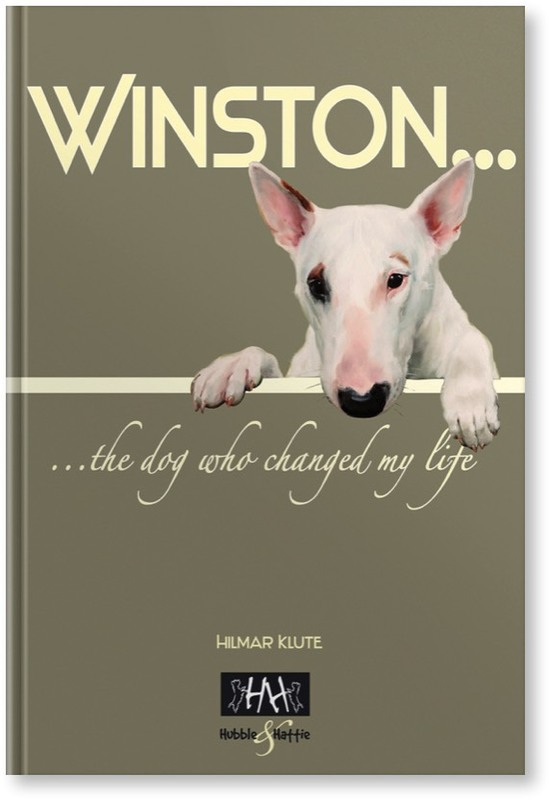 “ Winston…… a book that could change your life!! As a Bully owner myself I found this book charming and funny and I could totally identify with the author.